My point is: you don’t know you can’t be (or do) something until you have actually tried it. Even Albert Einstein said it: "The only source of knowledge is experience." This is even more true when it comes to food. How do you know you don’t like oysters if you haven’t tried ‘em? How do you know you can’t survive without grains? You’ve tried, and failed — or better yet — you’ve found out that it wasn’t something for you. That’s cool, now we can have a conversation about. When it comes to food/nutrition you have to try, guessing is not enough. Otherwise how do you know? Personally, I’ve tried being vegan — it didn’t last more than a few days. I’ve come to terms with the fact that I’m a dairy, egg, and meat-eater. I’m a your average omnivore and I’m okay with it. Sometimes I still like going vegan for a couple of days, or take a 7 days vegan challenge. But I can’t do more than that. I have limitations. I believe it’s an experience worth having at least once; there’s always something to take away from it. For instance, in my case — after going vegan for a couple of days — I appreciate even more Parmesan cheese, poached eggs, or bacon. But when it comes to gluten, I have no problem at all living without it. I don’t miss bread, pasta, or pizza. And when I do, I make my myself a cauli crust pizza, or a cauli crust grilled cheese or some yummy zoodles. Yesterday I made some extra creamy super delicious avocado-spinach pesto and served it over zoodles. It was so good, I could not not share with you guys. It’s so easy too. 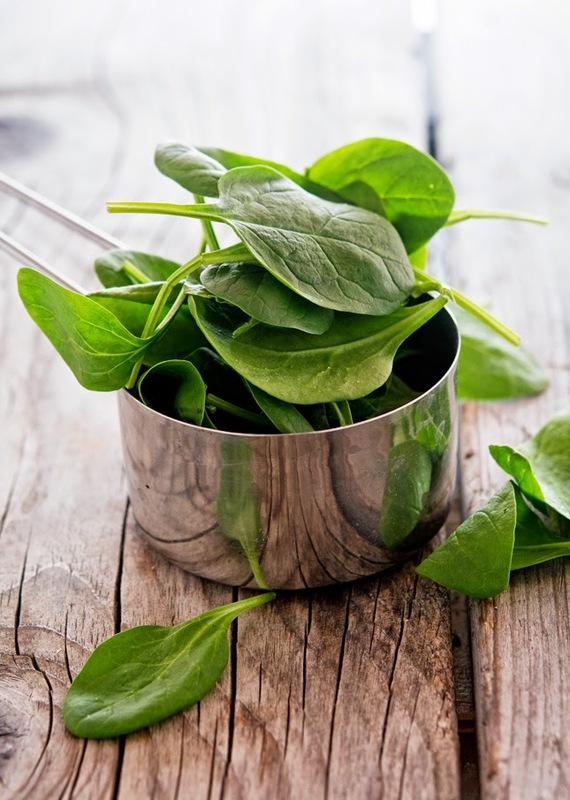 You’ll make the pesto by adding avocado, baby spinach, raw almonds, garlic, lime juice, sea salt, and chili flakes to a food processor. Then, you’ll process until you have a silky-smooth and creamy pesto sauce. 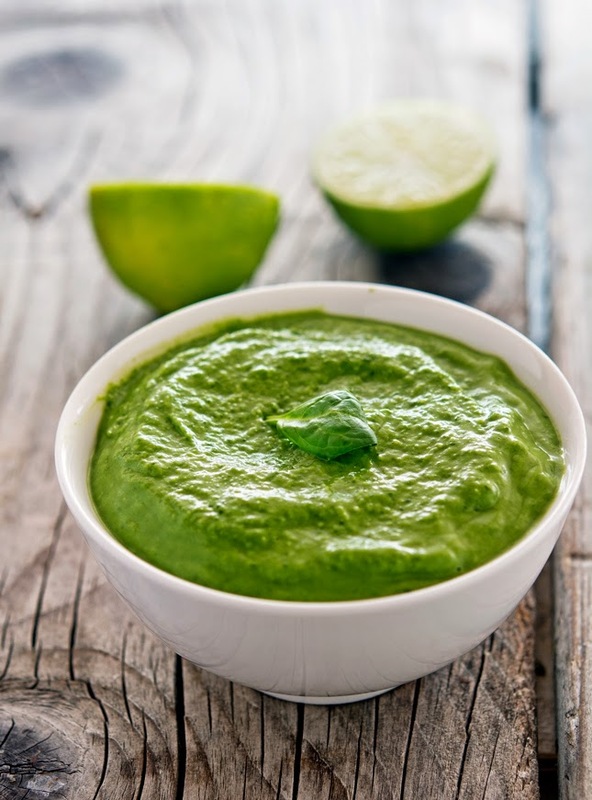 I love the bright green color of this sauce — it’s greener than green leaf. It looks healthy. It is super healthy. 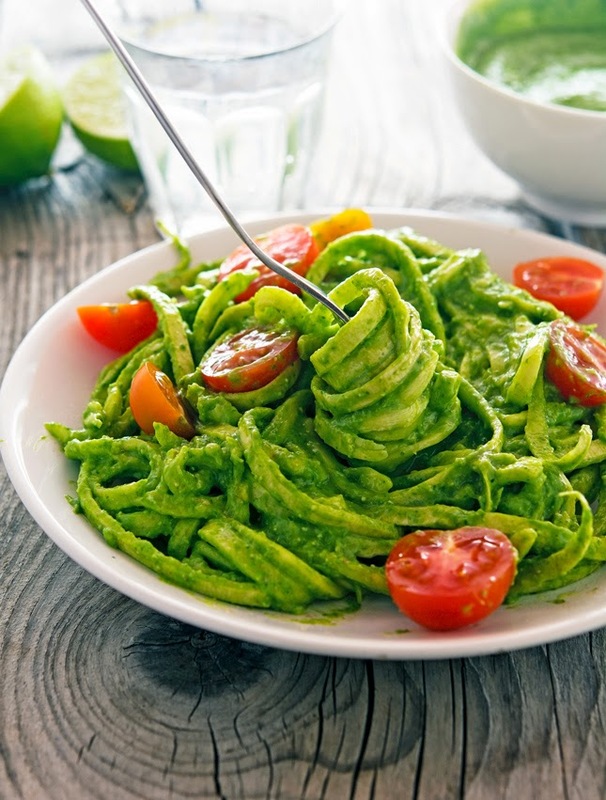 The pesto is chock full of micronutrients thanks to the avocado, spinach, and almonds. The avocado is rich and creamy and it takes the place that cheese has in pesto. This means that this pesto is completely vegan; and if served over zoodles it’s a gluten-free + grain-free. So let’s say you’re going to try being vegan and gluten-free for a week, well this recipe would be just perfect. Creamy Avocado-Spinach Pesto Zoodles Print this recipe! Add the flesh of the avocado, spinach, almonds, garlic, lime juice, sea salt, and chili flakes (if using) to a food processor. Process for 2-3 minutes, stopping to scrape down sides as needed, or until smooth and creamy. If it’s too thick add more water, one tablespoon at a time. Take a taste and adjust seasoning. Add olive oil and set aside. 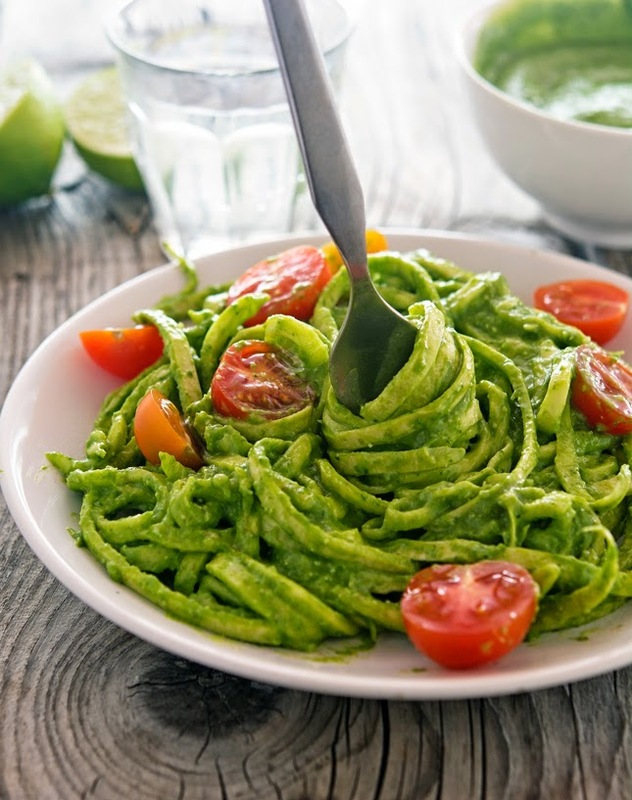 If you wish to serve the avocado-spinach pesto over zoodles, using a spiralizer create zucchini noodles (always read the directions for your spiral slicer as they vary by brand - I use this spiralizer.) If you don't have a spiralizer use a regular vegetable peeler to vertically peel long, thin strips of the zucchini. This will form more of a wider "noodle" from the zucchini, like fettuccini. One serving yields 184 calories, 16 grams of fat, 10 grams of carbs, 4 grams of protein. I also can't bear people that knock things before they've tried them - it's such an intentionally negative outlook! Love the look of this recipe. It is indeed a very negative outlook! I know right? People can be so annoying sometimes! I can totally relate to this. I tried going vegan for 2-3 weeks and really found that I need animal protein. I have some digestive trouble with all of the starches associated with beans and grains, and I'm allergic to most nuts, so I had a hard time with energy, especially given my workouts. Gluten isn't actually a problem for me, so I indulge in some whole wheat or spelt once in a while, but nothing white. You are definitely making me want to try zoodles again with all of your recent posts! Love the look of this creamy sauce! I know you aren't a big fan of zoodles but I really feel you should give 'em a second chance! This is so visually appealing, beautiful. I purchased that spiralizer per your previous post and I swear, mine never look like yours! Mine are always super thin, yours here DO look like fettuccini. I'll try again! Delicious Mike. YES! This is why I'm such a huge advocate of dietary experimentation! Unless you've tried it, there isn't much justification! When I did the whole30, I actually found it to be a huge learning curve that processed carbs can actually be beneficial for me as part of a regular diet- Saying that, I'd still faceplant this in a second. Those totally looked like pasta noodles until I re-read the title. Hehe whoops! Looks delicious, as always. Hope you have a great day!! If you do please report back! Gorgeous, gorgeous colors, I would be ok if I have to eat this all summer long, so perfect! You're right Kat, this is the perfect summer dish! Love the look of this recipe - I'm a big fan of avocado! Same here Sarah, I could live on avocado! oh my god i will definitely try that, looks so good! I couldn't agree with you more about trying things before deciding you can't do them. I've tried both eating vegan (starved on it) and grain free (prefer to keep whole grains in my diet). Going grain free was not hard; it just required the right attitude. I like the idea of this pesto - it sounds like a much more pleasant flavor than standard pesto, and something my husband might be willing to eat. For me this recipe would make a great side dish. Exactly Susan, it's all about having the right attitude and mindset! 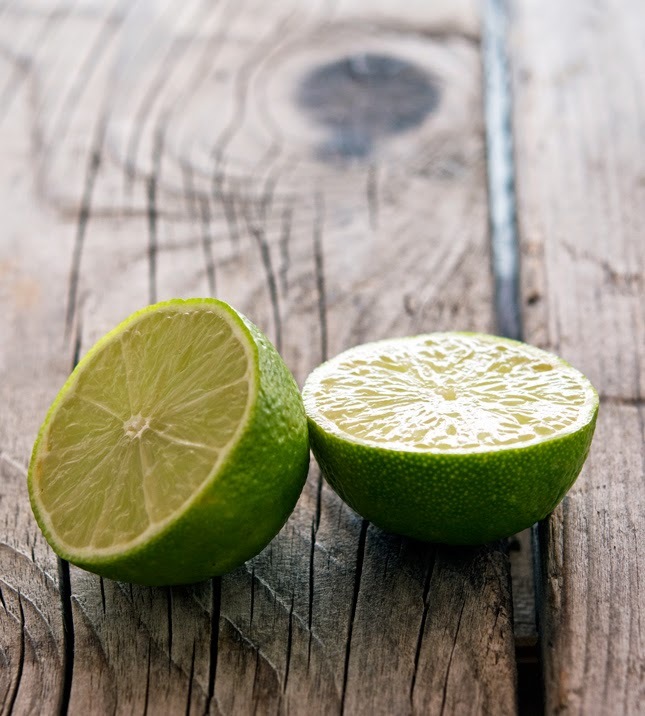 This bright pretty green color is so mouthwatering <3 Great recipe! This seems so good !! The colors are fantastic! Going to try for sure! Somehow this post slipped by...dude - that's some serious GREEN you have going on - and that GREEN sounds mighty tasty too! 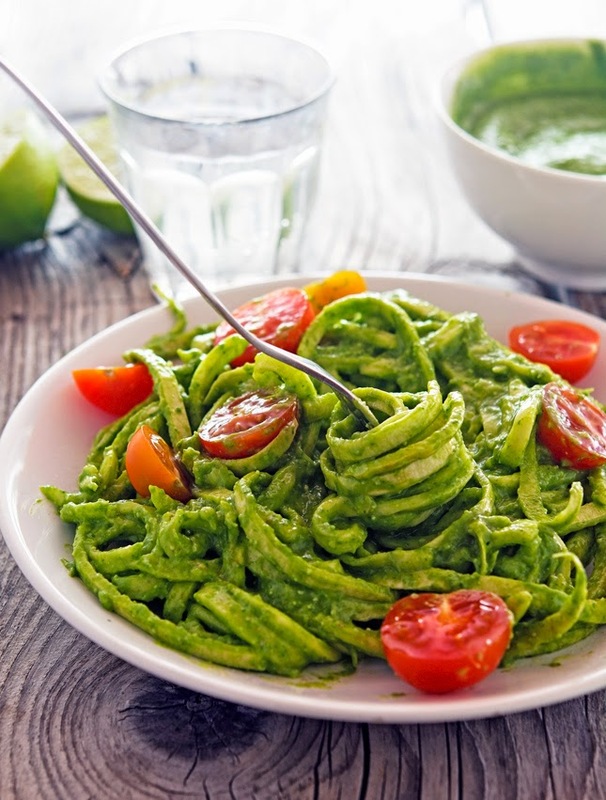 Never would have though to make a pesto sauce out of avocado and spinach and almonds - simply awesmazing indeed! You know what? I might even prefer this to regular basil pesto. It's that good! I love cashew kale pesto too! You are making a great point here Mike! I used to say how vegan people live without cheese, or gluten free people without bread? Now I do variations of all kinds, and I loved it! love it when you serious tone :) and your humorous tone too! Tried this for the first time yesterday. To make a more filling meal out of it I added ½ cup mayo (yay, even creamier!) to the pesto and served it with two hard boiled eggs per person. Will make again! Oh my gosh, this pesto looks amazing! I totally agree- some people don't realize how easy living gluten free & vegan can really be! I came across this on Pinterest and just made it. I must say I was shocked at how delicious it was! The pesto sauce is so flavorful. Went back for seconds without feeling guilty! Gotta love making veggies in new and delicious ways. Wow! I could totally go for this! Beautiful presentation and easy to make. Your spiralizer is out of stock right now but there are others. Will be giving it a go! Just made this, and it is delicious! This recipe looks wonderful and I look forward to trying it. I admire you for attempting to eat plant-based as often as you can, but as a Vegan, I would appreciate it if you would call it plant-based and not vegan. Being vegan is a serious, conscious, ethical choice that often includes making sacrifices, at least in public, and is a way of life...not a diet and certainly not a whim. Please consider using the proper term. This recipe is to die for! I normally eat Paleo but I love to go meatless sometimes and I found this recipe. Yum yum yum. I used carrot "noodles" and I'm feeling super awesome about eating all veggies and greens. Thanks for posting!